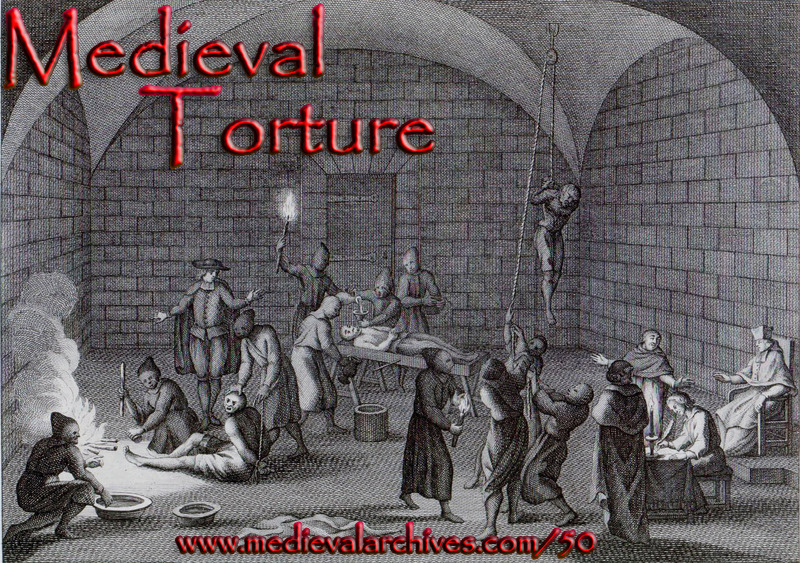 2014 was a fantastic year for the Medieval Archives Podcast! Thanks to all our great fans we were featured in the iTunes store! We talked with more authors in 2014 including best sellers Bernard Cornwell and Dan Jones. 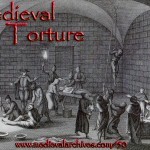 The topics covered varied from medieval torture methods to religious reformers. Some of the topics were requested by listeners. If you have any topic request send them over. We also continued our breakdown of Viking lore in The Vikings Podcast. The Vikings Podcast follows the TV Series VIKINGS with reviews of the episodes and examines the history presented in the show. Sometimes the history is correct and other times..well not so much. Check out The Vikings Podcast for a look into Viking history and mythology! Here are the 2014 top 5 podcast lesson, determined by the number of downloads and listens. If you missed any of the podcast lessons you can find them on iTunes or in our Podcast Archive. 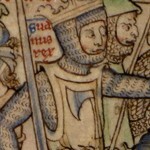 King Robert the Bruce leads his army of Scotsmen against a larger English Army in an attempt to retain their independence. 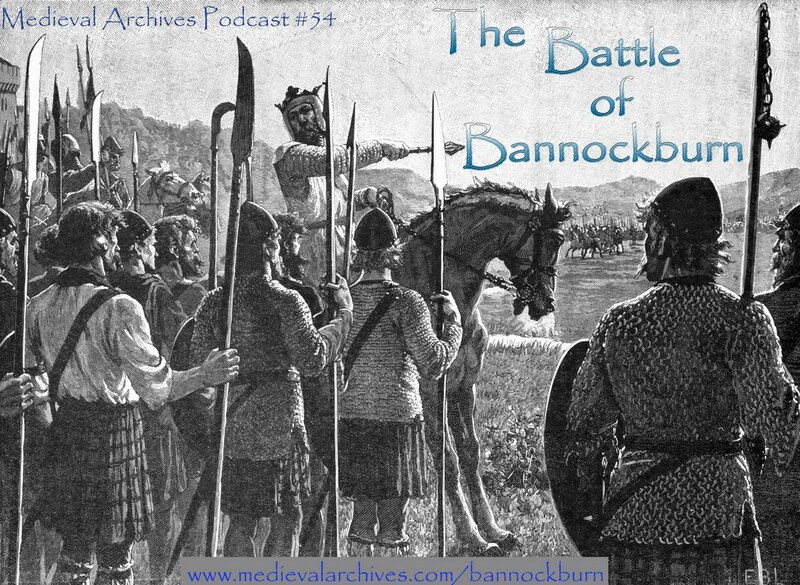 The battle begins with an epic confrontation between King Robert the Bruce and the English knight Henry de Bohun. 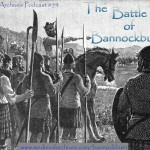 The Battle of Bannockburn defined Scotland! 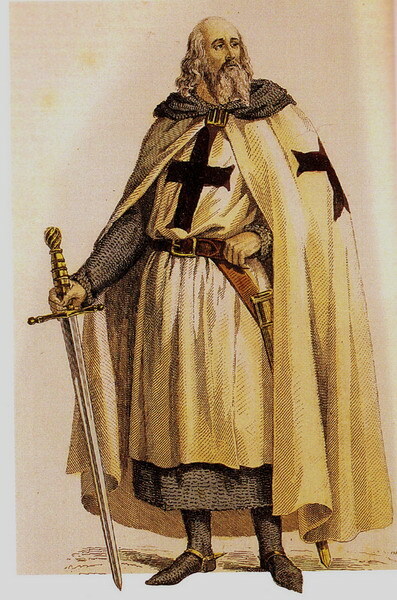 …inflicted on them unutterable tortures; for never were any martyrs so tortured as they were. Some they hanged up by the feet, and smoked them with foul smoke; and some by the thumbs, or by the head, and hung coats of mail on their feet. They tied knotted strings about their heads, and twisted them till the pain went to the brains. 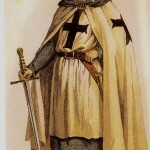 The English massacred thousands of Danes on St. Brice’s Day! 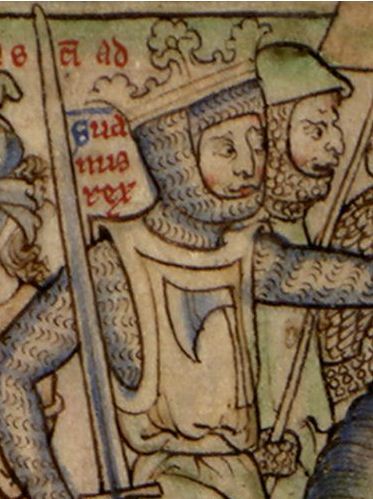 Danish King Sweyn Forkbeard wasn’t going to stand for it. 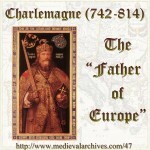 He raided England and overthrow the sitting King, Æthelred. 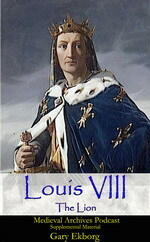 There is also a great tidbit about his father Bluetooth, yes that Bluetooth. And now the number 1 most downloaded and listened to episode of 2014… It was also the episode featured in iTunes! 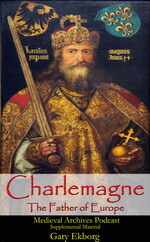 Charlemagne started his reign at the age of 26 as the King of the Franks. 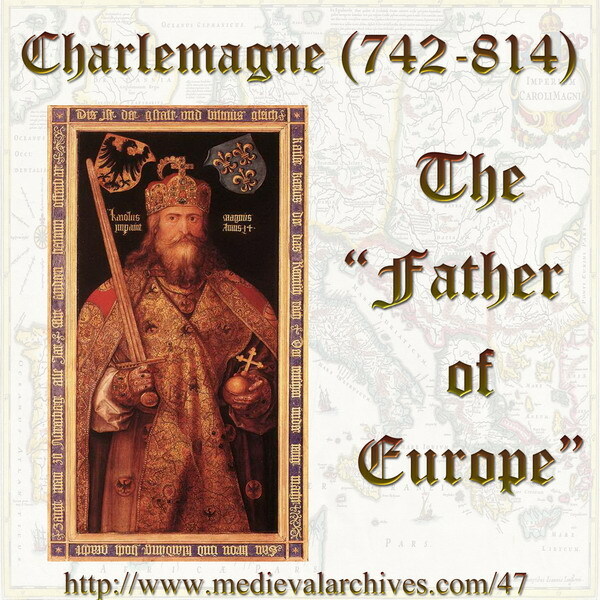 By the time of his death in 814 he was the Holy Roman Emperor and ruled the majority of continental Europe. As great as 2014 was, 2015 is set to be even bigger! 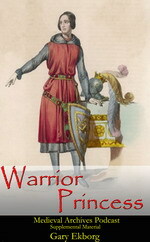 We have more author interviews lined up and topics covering medieval lifestyle, food, warfare and many more. There are a few major events we will be covering as well; the re-burial of Rickard III, the 800th anniversary of the Magna Carta and the 600th anniversary of The Battle of Agincourt. Through it all one thing stayed consistent, you, the listener. Without you the podcast couldn’t succeed. Thanks to everyone who listens and subscribes to the podcast! 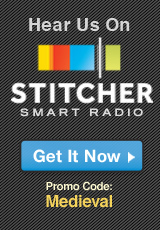 You can subscribe to the podcast via RSS or through iTunes so you do not miss a single episode. If you are already subscribed and enjoy the podcast please consider rating it in iTunes. Click the following link to open the podcast and then write a review for the podcast or just leave a star rating. Please let me know if you have any comments, questions or topic ideas. I can be reached at podcast@medievalarchives.com, on the Medieval Archives twitter feed, or on the Medieval Archives Facebook page.